Do you often find yourself stocking up on gift cards last minute for the holidays because you can’t think of what to get for your friend or family member? And then there’s always the classic conundrum for that one person on your list- what do you get for the person who has everything? 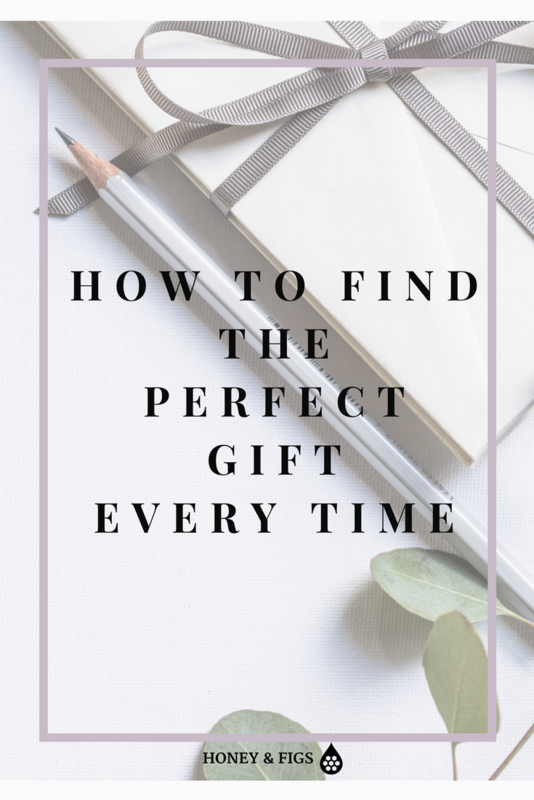 Gift giving is a human tradition that is meant to evoke feelings of happiness and a closer connection between the giver and the recipient. Making connections with people around us gives us a sense of purpose. However, so often it becomes a stress on the giver to find the right gift and a stress on the recipient to pretend they liked the gift they received. The best solution to this problem I have found is to keep the focus on the recipient. To do this requires intentionality and thoughtfulness but it will result in feelings of appreciation for the gift as well as happiness on the part of the giver when the gift is well received. To solve this dilemma for myself, I implemented a system. I first implemented this system for gift giving completely outside of the realm of Christmas, I actually created it for my team at work. I wanted to recognize each of the 12 people who helped me grow, manage and strategize my business so I created a quarterly ritual where I would take them to lunch and give each person a small token of my appreciation. At the beginning I struggled with what to buy each person. I wanted it to be a personal gift, but not too personal. It needed to be budget friendly but thoughtful too. I would agonize over what to buy for people and often ended up buying multiples of the same gift for many people at first. Then it occurred to me that I could create a system for getting them gifts that would truly be appreciated by my team and save me time and stress when it came time to buy gifts. Implementing my system took very little planning but a lot of intentionality. Here’s the system I implemented to give the perfect gift every time. Create a List of Recipients. 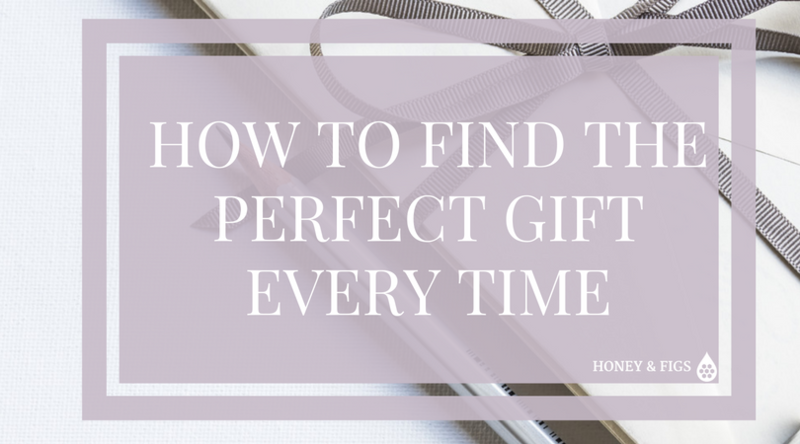 Yes, like any other gift guide this one started with a list of everyone that I wanted to buy a gift for. I created it in a very simple excel sheet. If the person is important enough to you to make your Christmas Gift List, then spending time with them throughout the year should be important as well. Foster your relationships. In that process, you will discover new things about the people on your list that you didn’t know before and won’t be relying on old information that may not be what they’re into now. For example, I knew all of my teammates but I realized I had not spent much time with them outside of the office to know what was going on in their lives. I began to spend more time with them, hanging out over lunch or stopping to chat with them over coffee in the kitchen. In that process I got to know more about what they liked to do, what they were interested in lately and what their favorite things were. Take a look at each person on your list and make it a point to intentionally connect with them between now and Thanksgiving. Whether that be a phone call, a coffee date or a lunch, taking the time to invest in our relationships is the most meaningful thing we can do. Spending time with people you love is the first step to giving them gifts they will appreciate. I can’t tell you how many times I’ve walked into a restaurant and seen most of the people sitting across from each other but completely engaged with their phones, ignoring one another. It’s rare that our phones are absent from sight most days but spending time with people doesn’t further our relationships very much if we are distracted during that time. How good a listener are you? Do you smile and nod throughout the conversation just to spur the other person on to stop talking so you can get out what you need to say? Are you on your phone checking your social media updates throughout the conversation? Or are you able to be truly present, listening to them and responding in ways that add value and depth to the conversation? As important as it is to spend time with the people who enhance our lives, it is even more important to listen to them during that time. As you listen, your relationship will deepen as you understand and learn more about the person you are with. If you’re listening closely, you will pick up clues about their desires and dislikes. Take note of them. Write them down. These clues will not only help you get to know the person better but will help you later with getting them a gift that they will truly love. As an example, when someone on my team happened to mention a concert they wanted to go to, a new beauty product they wanted to try, or a restaurant they loved, I paid attention. I wrote it down. Then when it came time to purchase gifts, I was no longer struggling to guess what each person might appreciate. I was able to reference my list and have a good general idea. This turned out to be the most fun for me because watching the expressions of people open their gifts that they truly wanted was such a wonderful thing. 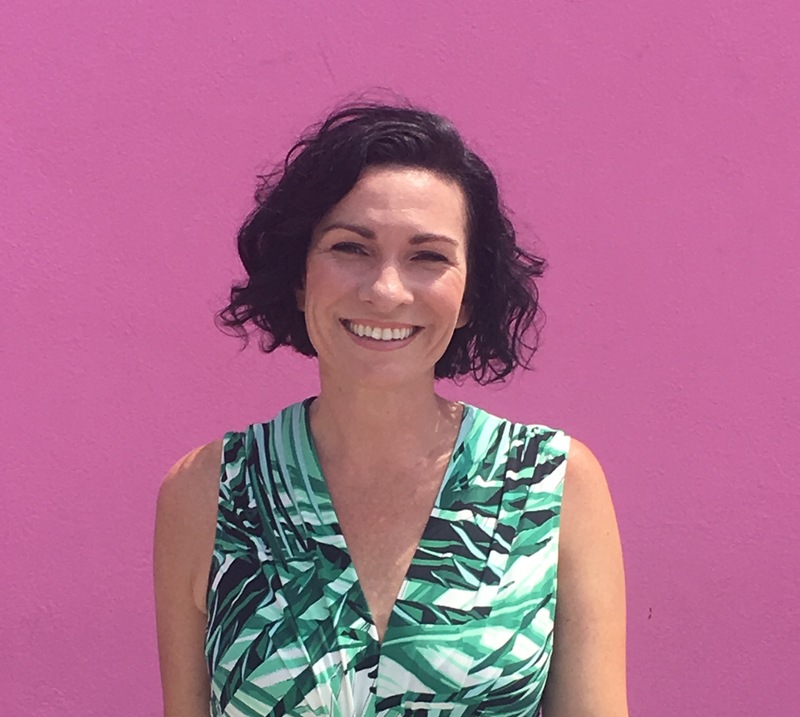 One year in particular I gave a certificate for false eyelashes at a beauty bar in Beverly Hills because I overheard that my teammate had always wanted to try false lashes. When she opened the gift she was so surprised she screamed with excitement and started laughing uncontrollably. All of us at the table could not contain our joy. It’s super fun to surprise people with gifts they really want. You can do this too. You just have to take the time to listen. Since Pinterest is such an aspirational place, many of us often use it to dream and wish. We then record those dreams and wishes as pins. A scarf I want, a diet I’m interested in trying, a designer I admire, etc. These insights can all serve as helpful hints to finding the perfect gift. Take a look at your friend’s pin boards and see what’s inspiring them lately. In some cases, people will have an actual pin board titled “things I want” which takes all of the guessing out of it for you. Create a secret board of your own titled “gift ideas” and save your friends and family’s pins to your board with their names in the descriptions. 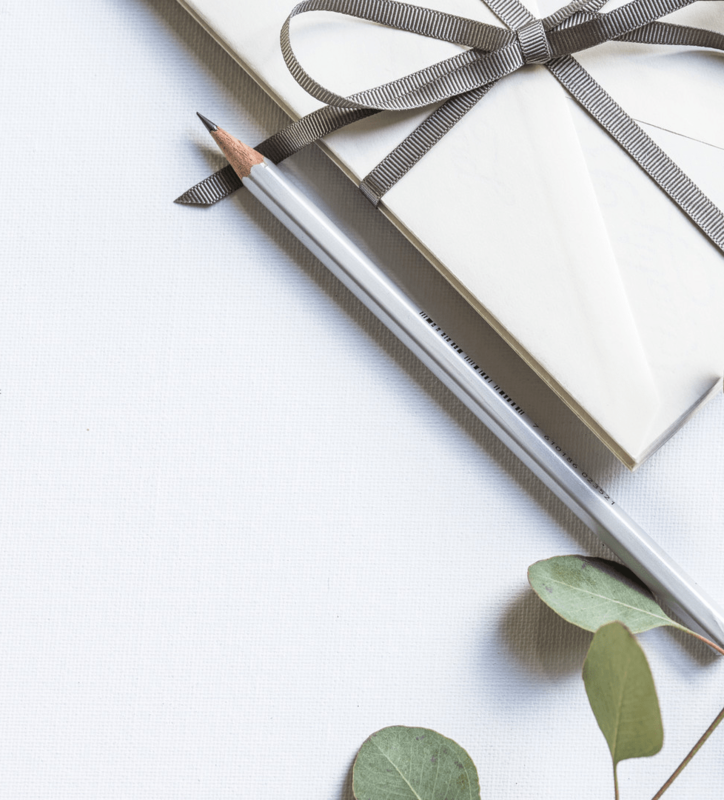 To make your gift extra memorable, include a blank notecard with a handwritten word of encouragement and specifically reference the ways they enhanced your life this year. For some people, kind words of affirmation will be treasured far more than any gift. 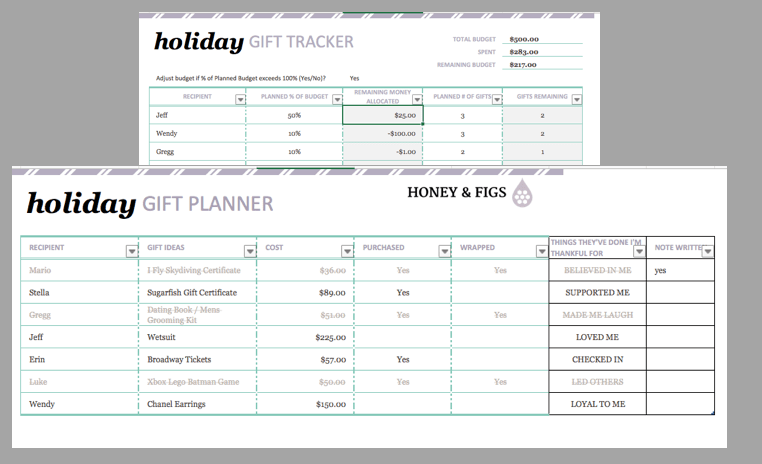 As my gift to you, I have created an Excel doc Holiday Gift Planner based on my system of gift giving. It includes columns for recipient, gift ideas, note card & cost all the way through whether they are wrapped and ready to go. This planner keeps all of your gift giving ideas, recipients and costs in the same place and saves you the time of having to sift through different notebooks when it comes time to shop for gifts. Enter Your Name and Email to get it FREE.